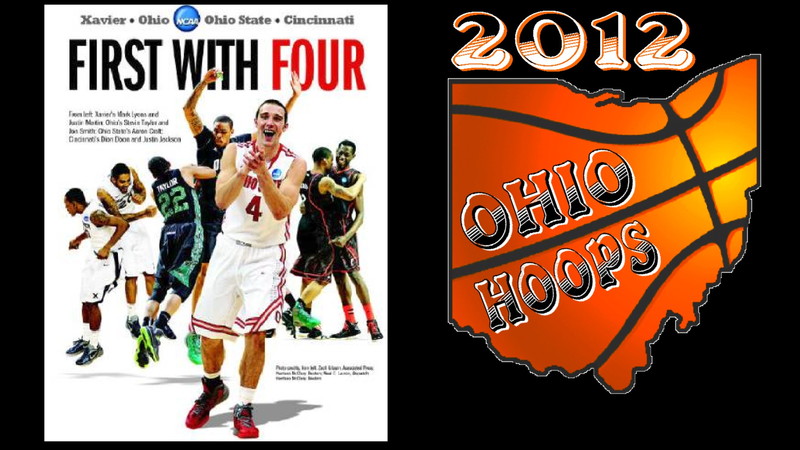 OHIO 1ST STATE WITH 4 TEAMS IN NCAA SWEET 16 2012. 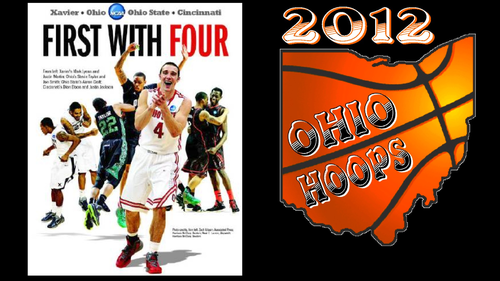 OHIO pallacanestro, basket wallpaper 1920 X 1080 OHIO IS THE 1ST STATE TO PRODUCE 4 TEAMS FOR THE NCAA SWEET 16 IN THE SAME anno 2012. HD Wallpaper and background images in the pallacanestro, basket club tagged: ohio basketball ncaa tournament sweet 16 2012.